Having a high-end sophisticated-looking home is challenging especially if your decorating budget is tight. Fortunately, there are affordable ways to get the high-end, elegant and sophisticated look you desire. 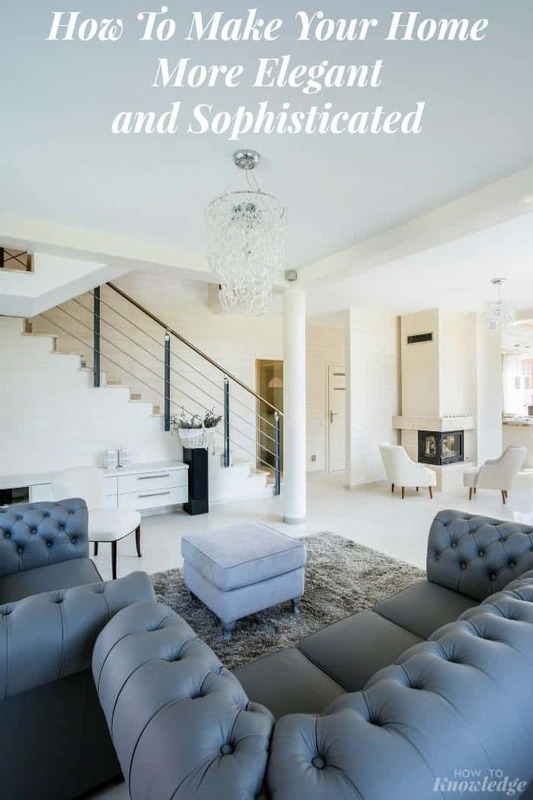 Here are 5 simple and budget-friendly tips from GoHaus.com on How To Make Your Home More Elegant and Sophisticated to enhance the look of your home. Paint color can completely transform the appearance and feel of your home. Some colors add instant glamour to a space. To make your space more elegant choose either a bold and dramatic hue or a soft and understated tone. These hues make your home look more stylish and luxurious. Consider painting interior doors black; this instantly creates an expensive and sophisticated feel. Black doors should be complimented by black accessories that help tie the overall design together. If done right, adding pillows throughout your home adds a little extra comfort on the couch and also provides a layered and cozy feels to your room. Go for large, overstuffed pillows to create a plush but stylish appearance that is visually striking. A home lacking window treatments looks both cheap and unfinished. Luckily there are a wide variety of visually appealing window treatments that are affordable. Apart from adding elegance to a home they also provide much-desired privacy. Avoid unlined flimsy materials which tend to look cheap. To make your home more sophisticated, settle for elegant materials such as linen, cotton and natural silk. Keep in mind that man-made fabrics and polyester look cheap. You have a wide array of options to choose from when it comes to window treatments. Viable options include wood blinds, woven bamboo shades or drapery. 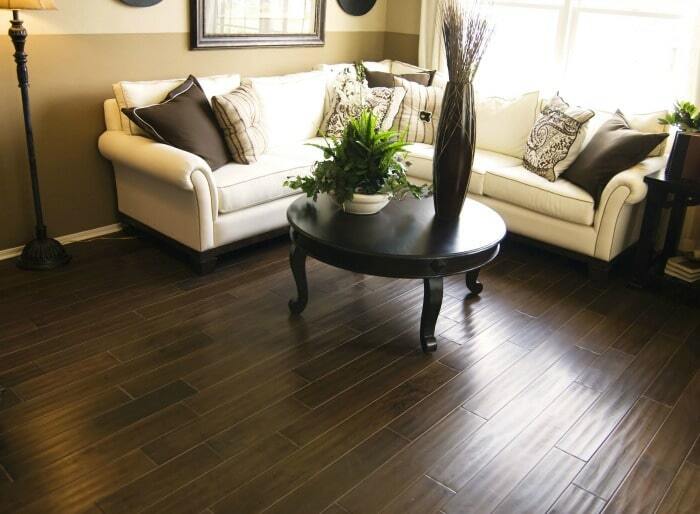 Luxury vinyl flooring is a popular choice for enhancing the look of your home. An added advantage that makes it ideal is the pristine appearance and superior resistance to moisture. Vinyl is 100% plastic hence completely resistant to water. This means apart from enhancing your homes sophistication, this kind of flooring is also highly functional particularly in water-prone rooms such as bathrooms and kitchens. 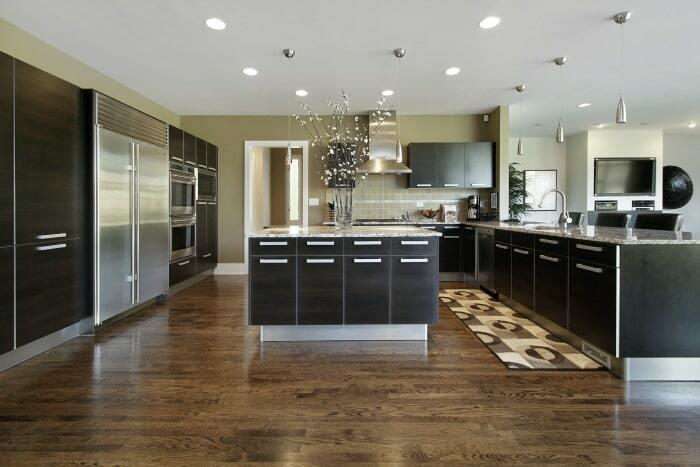 Laminate flooring is also another great flooring option that can add class to your home. It is not only affordable but also easy to maintain, easy to install and adds a feeling of warmth to a space. Additionally, it is consists of 99% wood meaning its moisture resistance is reasonable. What more! It is naturally resistant to bacteria and mold growth. Consider going for a dark hue for a more luxurious feel. If you are still wondering what the difference between vinyl and laminate is check out this article that explains in depth before you make your choice. Contrary to popular misconception, accessories don’t necessarily over-extend a decorating budget. They can actually be an affordable way of adding style and elegance to your home. Gold colored accessories are a great option that usually play well with most color schemes. 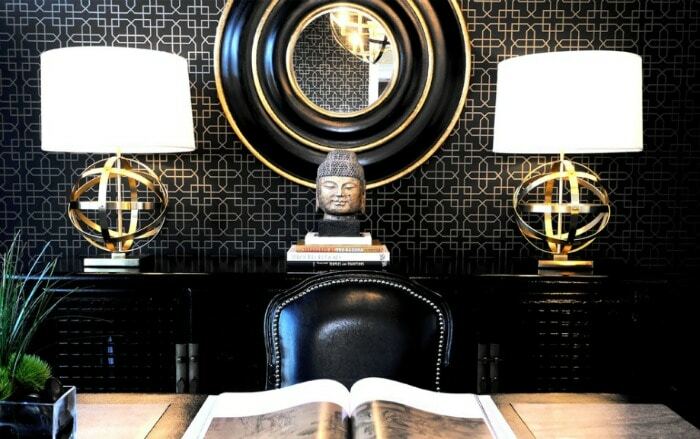 This means specs of gold strategically placed in your home can instantly add sophistication and elegance to a space; the trick is moderation. Making your home more sophisticated and stylish does not have to be expensive and time consuming. With these simple tips, it can be both fun and budget-friendly.